What are the Dangers of Having Pests inside my Duct Work? Home/Allergens, Consumer Info, Frequently Asked Questions/What are the Dangers of Having Pests inside my Duct Work? There are many reasons why pests can make their way into your HVAC system but, is this dangerous in any way? 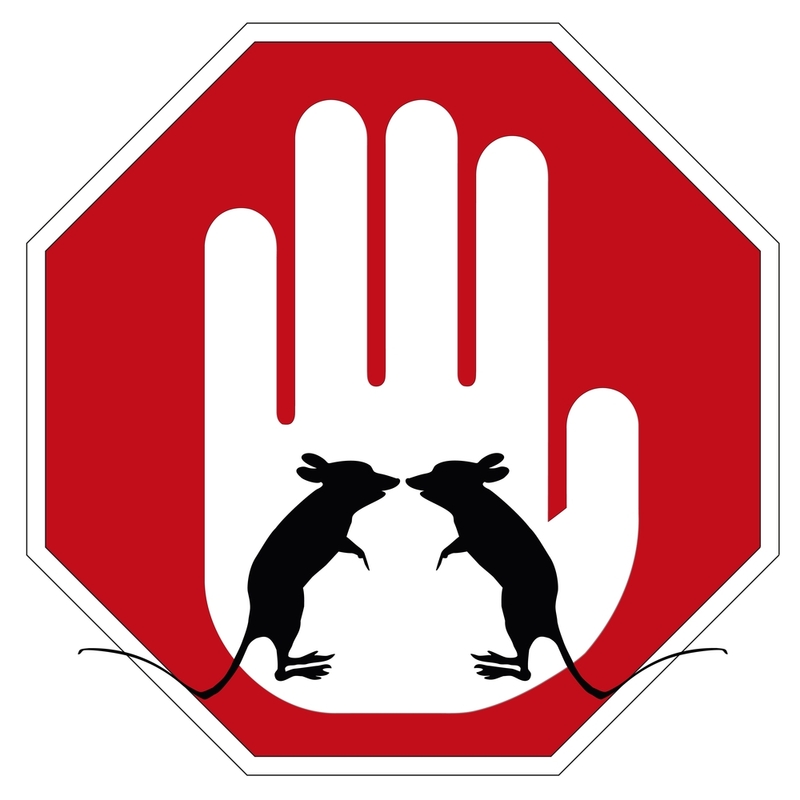 Some pests can cause costly damage by chewing and digging while others can cause serious allergic reactions. 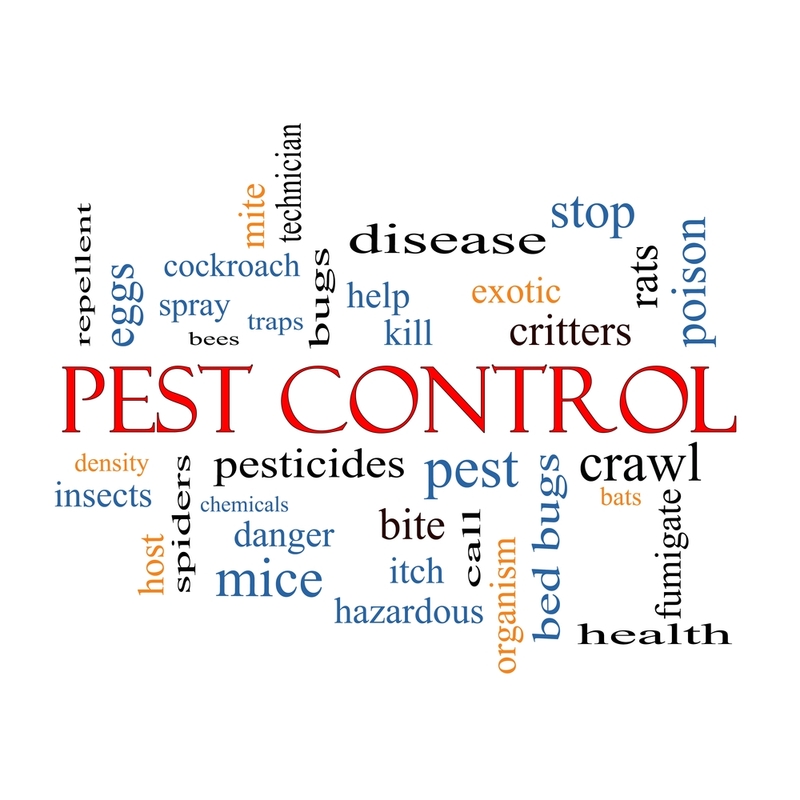 Improper maintenance or homeowner neglect are some leading causes, however, even the best kept properties are subject to pest infestation. Here is some information on pests that commonly nest or get inside duct work. 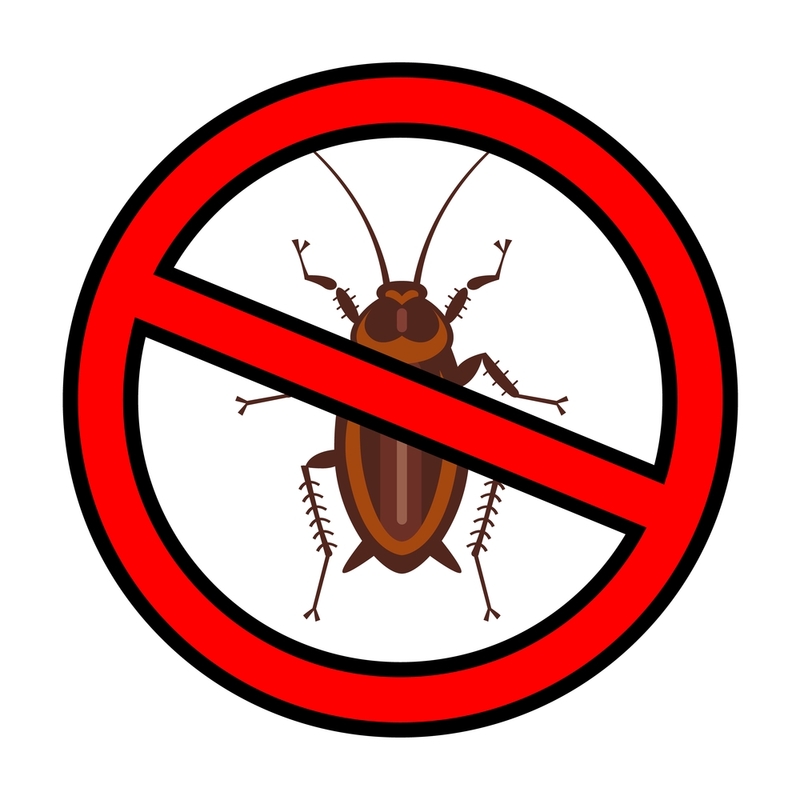 Cockroaches can fit into the smallest breach in the outside of your duct work, but they can also get inside from the registers. Roaches do not cause damage, but they do carry disease. These pests can carry dangerous bacteria such as salmonella on their legs and deposit it on food in your home. Cockroaches also leave their feces everywhere. This resembles black pepper or even coffee grounds. Their droppings and body parts can cause severe allergic reactions and asthma attacks to those who are sensitive. Cockroach and dust mite allergies are at the top of the list for indoor allergens. What can you do? Call in your local exterminator and make sure you have your air ducts cleaned. Advanced Furnace & Air Duct Cleaning has the proper equipment to remove the feces, body parts and saliva. Advanced Furnace & Air Duct Cleaning also uses the proper anti-microbial inside the duct work after the cleaning. Next you can seal cracks and holes. Fix all water leaks and do not leave food out or dirty dishes in the sink. Spiders also often find their way inside duct work. They are capable of fitting into the smallest crack or opening. Spiders do not cause damage to your duct work or system; however, they do pose a problem if you are allergic to spider bites. Spiders can be exterminated but their webs and dirt must be cleaned as well. Aid duct cleaning will remove all the webs and dust and debris that sticks to a formed web. Having rodents inside duct work is far from uncommon. Mice and rats will use your duct work as a highway throughout your home. Both can fit into very small space and will do a lot of damage if they are not discouraged. Mice and rats will look for warmth and a place to nest. They are looking for food and water as well. Both are known to rip insulation or even live behind the insulation. Both will leave urine and feces throughout the air ducts and carry disease on their feet and legs. Follow the same advice for cockroaches and keep food stored properly and do not leave food out or have dirty dishes in the sink. Seal cracks and fill holes found outside so they do not have an easy access to your home. Advanced Furnace & Air Duct Cleaning receives numerous calls yearly about awful odors coming from air duct registers. This often means the mice or rat expired in the duct work and is decomposing. Advanced Furnace & Air Duct Cleaning uses the proper procedures to deal with the removal of the dead animal and the removal of body fluids left behind. Our equipment is strong enough to get to every part of your system. The only way to remove the feces and mess left deeply in your system is by having the proper equipment and training. Advanced has been duct cleaning for over 52 years. 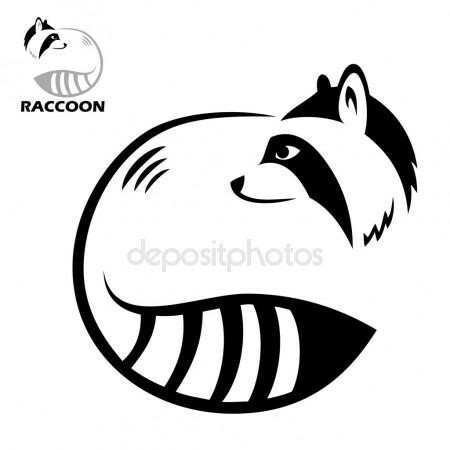 Squirrels and raccoons can cause major damage in a home. The larger the animal-the more damage. Once you know you have them it is imperative to find out how they got inside your home and alleviate that immediately. The damage and disease they can leave behind is a very serious matter. We have worked with many home owners over the years to clean up the after-effects. Do not attempt to remove a wild animal from your attic, crawl space or walls. Call your local animal control or find a trapper. Once removed, evaluate what damage had been done and take it from there. Advanced Furnace & Air Duct Cleaning is here to help. Give us a call at 800-317-7104 for a free quote for duct cleaning and sanitizing.